Everyone in this city is on a journey. We’re always going to, or coming from, never exactly where we want to be. 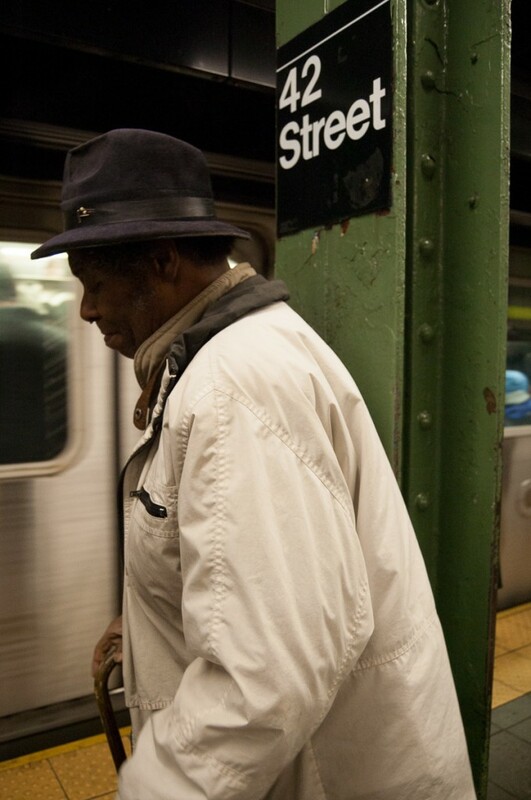 Inspired by an interactive map in the New Yorker titled “Inequality and New York’s Subway,” I hit the streets in search of candid shots that would capture life journeys through actual journeys on the subway. I chose the 2 line because it has the greatest income disparity along the stops, and I felt that would best represent the city.